Poster image is a sample from the catalog and does not do the actual item justice. Actual item is a perfect copy. Flaws appearing in the scan sample are not part of actual item. Dimensions: 24 x 36in, 61cmx91cm. New Poster. 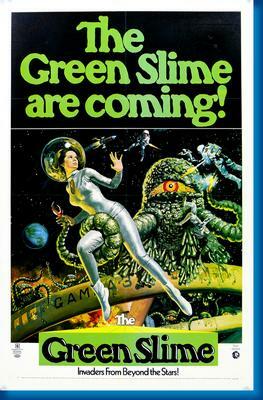 This is a modern re-issue poster.